Running your own business ain’t for the faint hearted, that’s for sure. It takes graft, determination, business smarts, stubbornness and definitely a little madness! There are, however, some awesome pearls of wisdom that have been passed down by the entrepreneurial greats along the way. And taking heed of those pearly words, could just make that path a little less crazy and complicated! 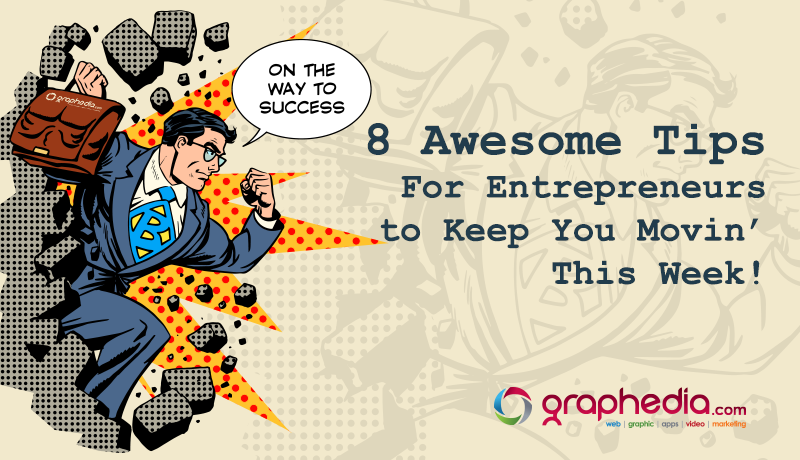 Here are some words from the greats to keep us motivated this week…..Gather round entrepreneurs! Well, we feel inspired – we hope you do too! We believe that if you are following the sage advice above and you are working on something you are passionate about, you have a great product or service and an efficient business, then automation of your business is a step that can take your business to the next level and beyond. What do we mean by automation? Well, its simple really, we mean driving warm/interested leads to your website and turning those leads into sales for your business through the use of online sales funnels, SEO, paid traffic and more. …Essentially making sales while you sleep!! If you would like to chat to us about automating your business and making more sales online while you sleep (!) then, why not give us a shout today. P.S. 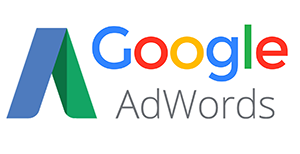 We have a great summer offer running right now – sign up to 6 months of Google Adwords with us and receive a FREE €90 google adwords voucher! (We’re nice like that!!) Grab ‘em while they last.